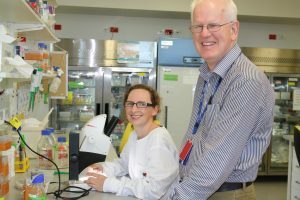 Dr Kaylene Young and Professor Bruce Taylor from the Menzies Institute for Medical Research at the University of Tasmania. 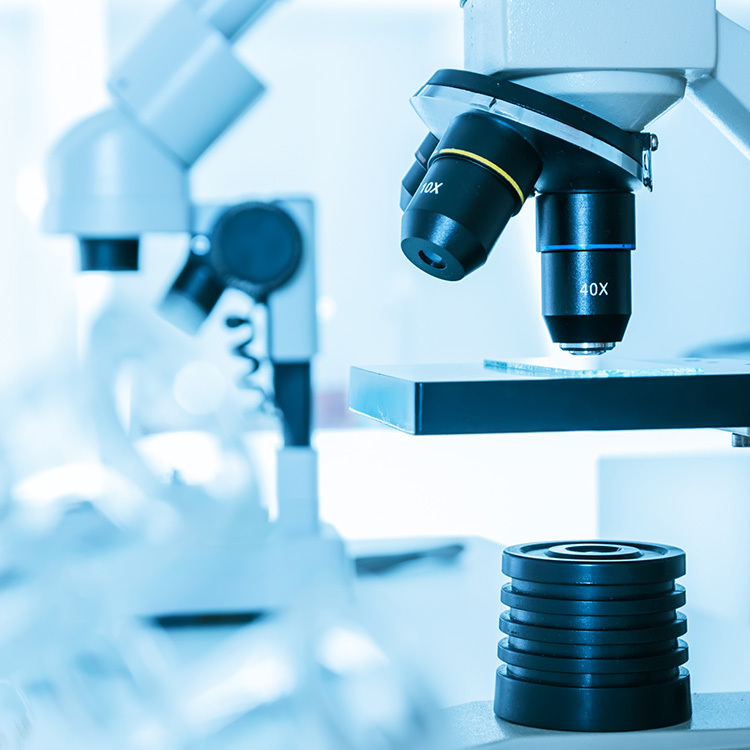 A new MS Research Australia fellowship in partnership with the Macquarie Group Foundation will enable a senior research fellow and a clinician to work together to ‘fast-track’ research breakthroughs and improve outcomes for people living with MS. 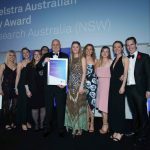 The MS Research Australia-Macquarie Group Foundation Paired Fellowship addresses one of the key recommendations made in the 2013 McKeon Review into Health and Medical Research, which was for clinicians to participate in the research process. This is to break down the barriers between the lab and the people-based research done in the clinic to ensure faster translation of research discoveries into better health outcomes in the community. The Review also recommended that 1,000 practitioner fellowships be funded within 10 years. 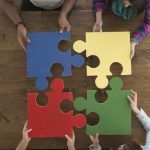 ‘The leadership shown by the Macquarie Group Foundation in co-funding this fellowship with MS Research Australia will hopefully lead other philanthropic supporters to do the same,’ Dr Miles said. In a competitive process, the inaugural recipients of this fellowship are Dr Kaylene Young and Professor Bruce Taylor from the Menzies Institute for Medical Research at the University of Tasmania. Currently, there is no treatment that can prevent nervous system damage in people with MS. Dr Young (laboratory based MS researcher) and Professor Taylor’s (clinical MS researcher) clear objective is to expedite new treatments that can protect and repair the nervous system. The two are also leading Australia’s first MS Translation Centre at the Menzies Institute which aims to focus on moving discoveries along the pathway to change clinical practice. Over the next three years, Dr Young and Professor Taylor will work in tandem to accelerate Dr Young’s laboratory findings into clinical practice and take Professor Taylor’s clinical discoveries into the laboratory to help develop targeted new treatments that aim to prevent or halt nervous system damage.